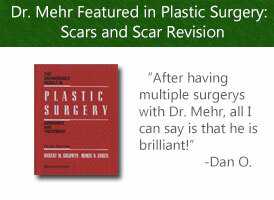 Dr. Mehr is the best plastic surgeon there is. 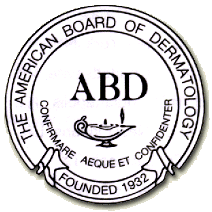 Apple Valley Cosmetic Surgery and Dermatology is amazing!! Dr. Mehr has this down to earth mannerism and concern that I haven’t seen in a doctor in quite some time. 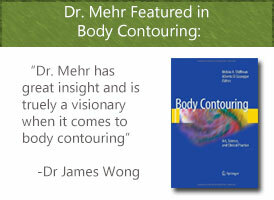 Dr. Mehr has a way of making you feel comfortable. He doesn’t rush you, but he is firm and straightforward. He is like a Picasso, a perfectionist that loves what he does. I have use Apple Valley doctors for years but, never have I met anyone as concerned and meticulous as the miracle man…that’s what I call him. Not only is he a wonder but, his staff is wonderful as well. 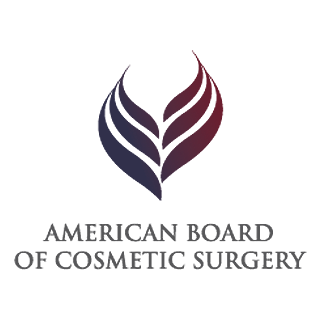 Apple Valley Cosmetic Surgery and Dermatology and Dr. Mehr are extremely nice, caring and made me feel 100% comfortable. He offers many different procedures and I am extremely confident in his work. He is always there to answer any questions and concerns regarding my surgery as well as being on call available through cell phone. This doctor was very attentive to my concerns and explain all pros and cons to me. He was all about keeping me safe that is why i went through with both procedures. He is just a wonderful and professional doctor.